Innovation Centre funding and support for the UVic-Genome British Columbia Proteomics Centre. 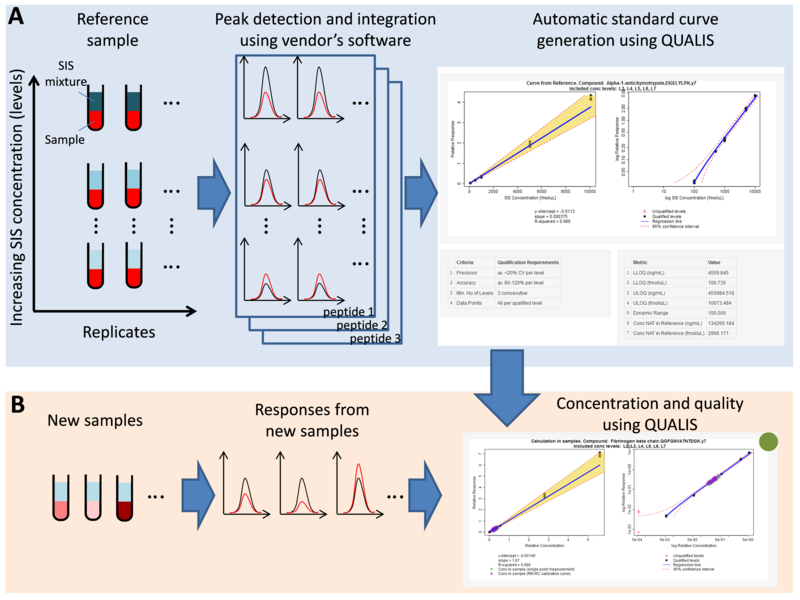 Mohammed Y. et al., Qualis-SIS: automated standard curve generation and quality assessment for multiplexed targeted quantitative proteomic experiments with labeled standards. J Proteome Res. 2015 Feb 6;14(2):1137-46. doi: 10.1021/pr5010955. Epub 2015 Jan 16.